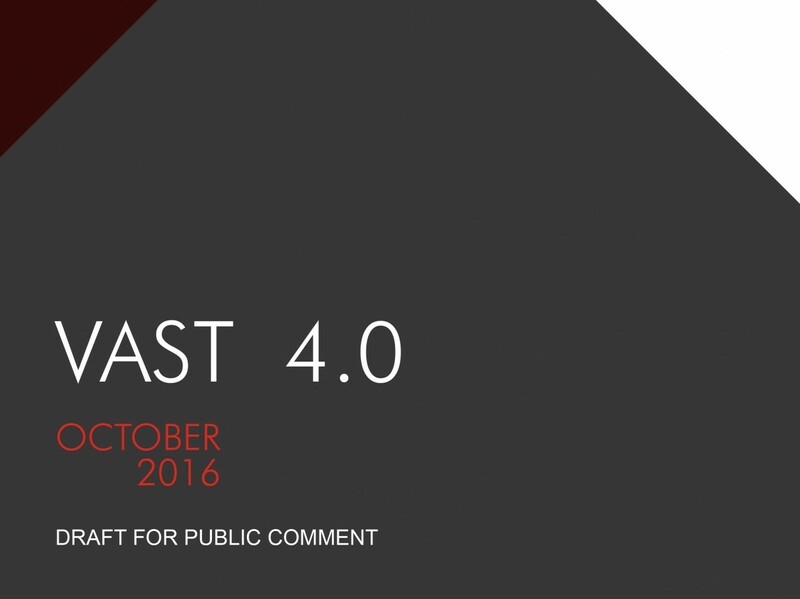 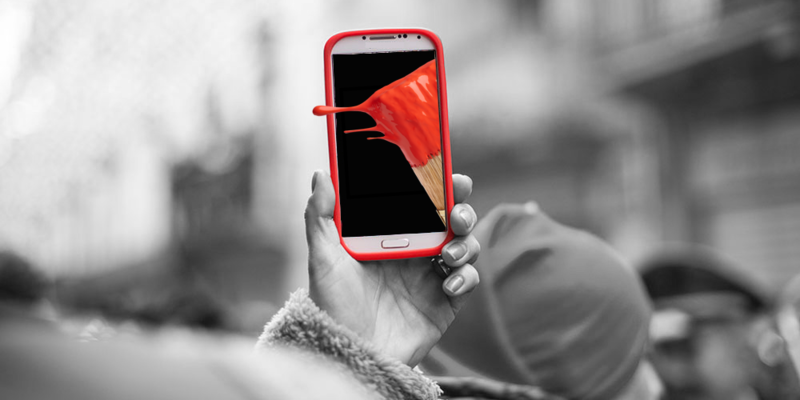 The best minds in digital advertising break down and debate the topics that matter to brands and publishers. 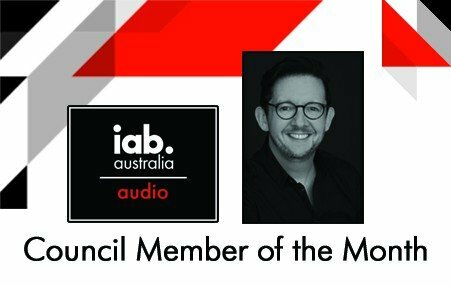 We talk to industry leaders in every area of digital about creativity, measurement, metrics, data, privacy and the technology that drives it all. 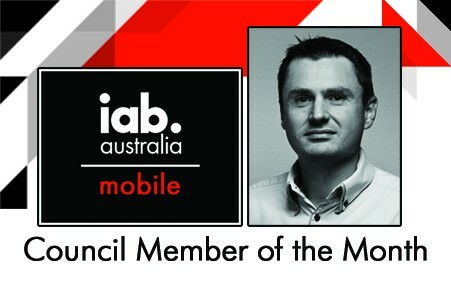 We are proud to partner with IAB member Whooshkaa on our podcast. 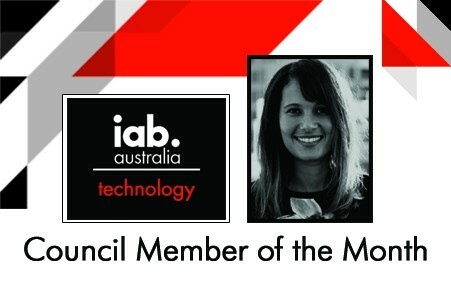 Each month the IAB profiles a Council Member working hard to proactively define the future of digital advertising. 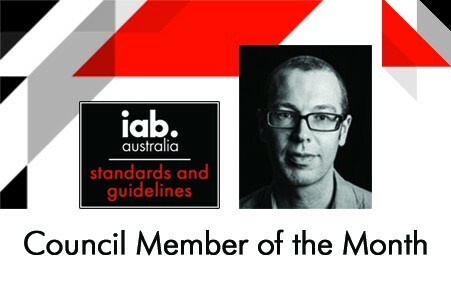 This month we profile Justin Orchard from IAB's Standards and Guidelines Council. 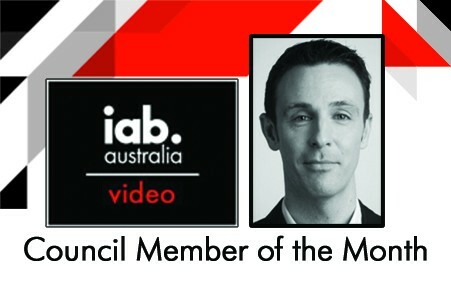 IAB CEO Vijay Solanki discusses digital growth, adblocking and viewability with SKY Business News anchors. 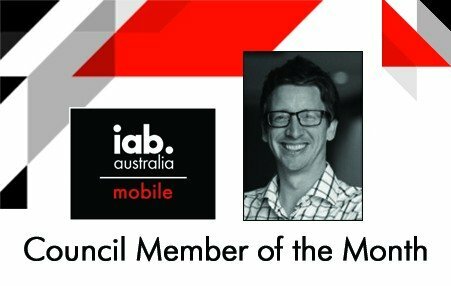 Each month the IAB profiles a Council Member working hard to proactively define the future of digital advertising. 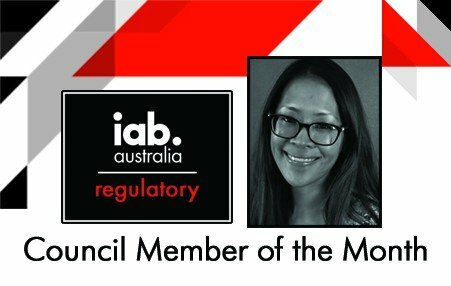 This month we profile Irene McMonnies from IAB's Regulatory Affairs Council. 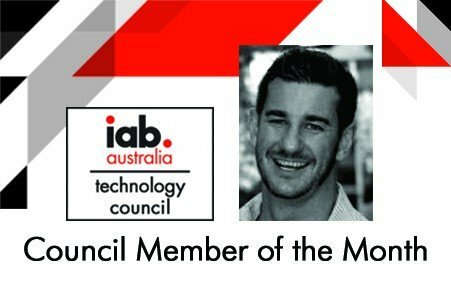 Each month the IAB profiles a Council Member working hard to proactively define the future of digital advertising. 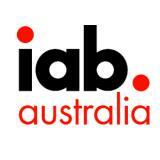 The IAB is talking to some of Australia’s digital leaders to hear their opinions on this dynamic industry. 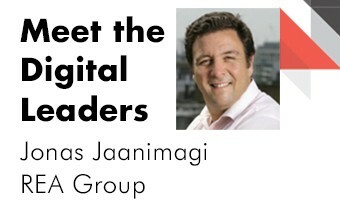 This week we talked to Jonas Jaanimagi, Head of Media Strategy and Operations at REA Group, about the state of digital in Australia and his leadership style, and managed to get some sage advice for those starting a career in digital. 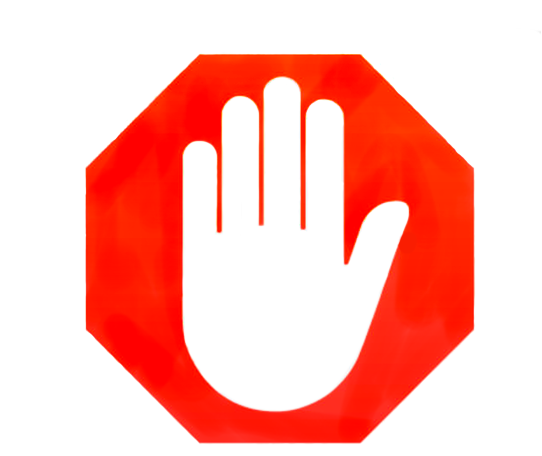 As the digital advertising industry continues to deal with adblocking and its implications, there are a vast number of varying opinions out there. 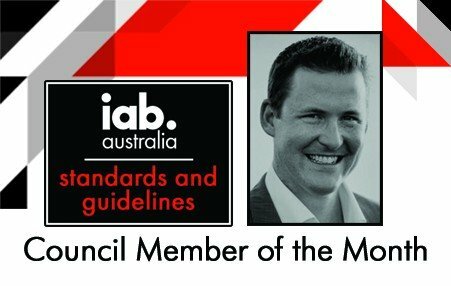 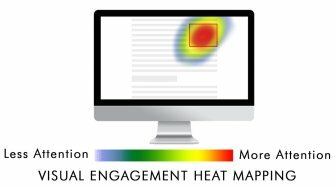 Below is a selection of some the better articles on Adblocking that IAB Australia staff have come across recently to keep you up to speed on the issue.